A wind of change is blowing through the world of compact hatchbacks! Very fashionable, New Citroën C3 is characterised by a trendy and optimistic design, animated by coloured inserts and graphic elements like the Airbump panels. Its expressive and unique shape makes it immediately recognisable in its segment. 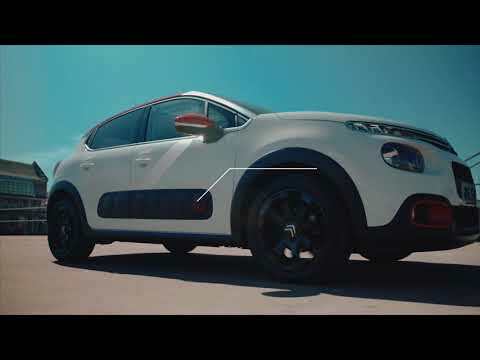 Style, personalisation, Citroën Advanced Comfort, new technologies and ConnectedCAM Citroën, discover New Citroën C3 today at Charles Hurst Citroen. So, which C3 will you get? 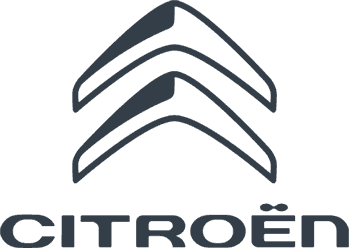 View the latest Citroen C3 offers at Charles Hurst Citroen or contact the showroom today to speak to our expert staff.